Conexie helps you to empower your customers to solve problems themselves, with minimal input from you and your staff. However, some problems require a little more attention, and with Conexie you will only receive information-rich reports that you can quickly solve. As a Conexie client, you will have full access to our powerful but simple-to-use platform. 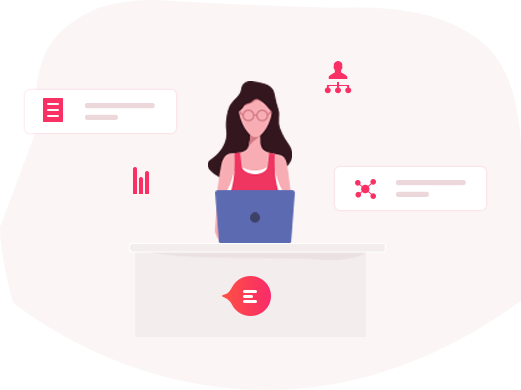 Features of the platform include the choice between a tailored reporting structure or one of our many templates, instantaneous communication tools, and the capacity to track performance metrics. The best part is once you have solved the problem once, chances are you won’t need to do it again, thanks to how your reporting structure evolves organically with each report. How does it work for your customers? One of the major barriers that stops your customers contacting you is figuring out how. 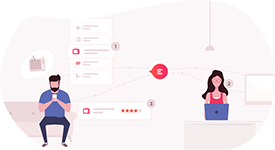 With Conexie, this barrier disappears and customers can report issues, give feedback and ask questions all in one place using the simple reporting structure you create. The best part is that the app is completely free for the users, and allows them to connect to hundreds of businesses and organisation through the same portal. Your Conexie account gives you access to a workflow generator that we call the reporting structure. 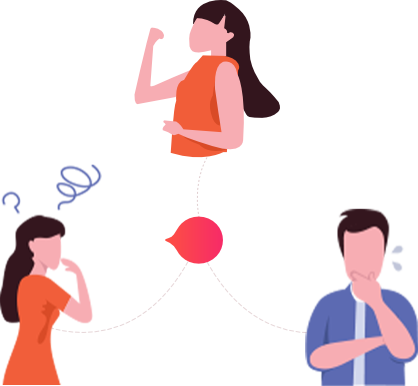 Through a series of simple steps, you build a structure that enables anyone to report specific problems to you just by tapping through a logical flow. 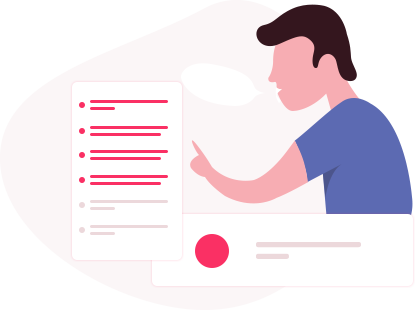 If an issue is not present, your customers can still submit a free-text report that you can then add to the reporting structure, helping it to grow organically and with minimal input. This means there is no need to predict the queries your customers will have beyond an obvious starting point because they will tell you what they need to know. This feature can also be used to forecast repairs schedules or identify wider faults before they cost you more money. Chat is a big deal – it allows you to engage directly with your customers and helps them feel acknowledged and valued. We’ve made this process even smarter and more streamlined. 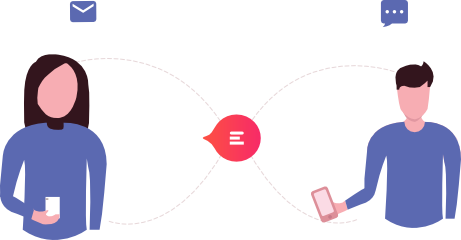 At each stage of the reporting structure, you can add different recipients, meaning your customers will be chatting with the right person quicker than ever. 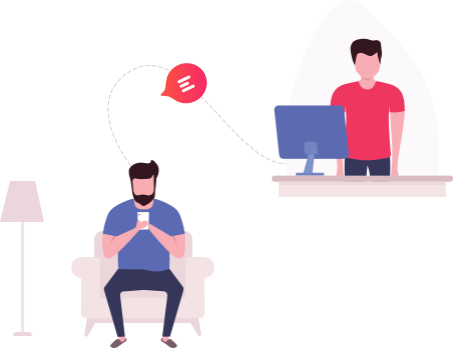 Our group feature means that anyone who is a recipient or a follower can be given access to group messaging, saving even more resources and ensuring that everyone is on the same page. Conexie is all about saving you time, so we know that you only want to see reports you can action. 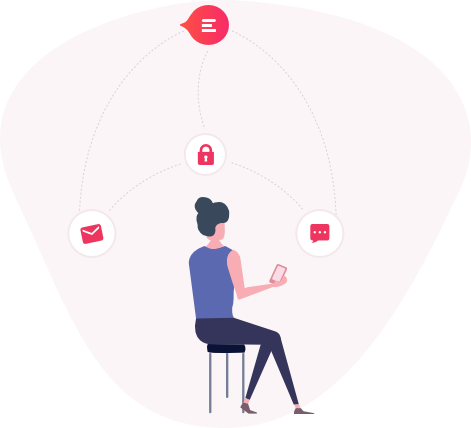 To help with this, the platform allows you to restrict who can connect with you using either a code word or email address.